 The Truth Hurts: the pathology of police brutality - Natural for This Blog. First of all, I am switching my Truth Hurts series day to Friday instead of Monday. It has become more challenging to compile personal accounts and my writing and it takes a little longer than my other blog posts. Also, I am more likely to spend time on this blog throughout the week, than I would on the weekend. I commute for about 2 hours each way each day of the week. I like to enjoy my weekends in the sun (while its still out) and catching up on things that I don’t have much time for throughout the week. I still want more input in this discussion of race, equality, and policing in America. 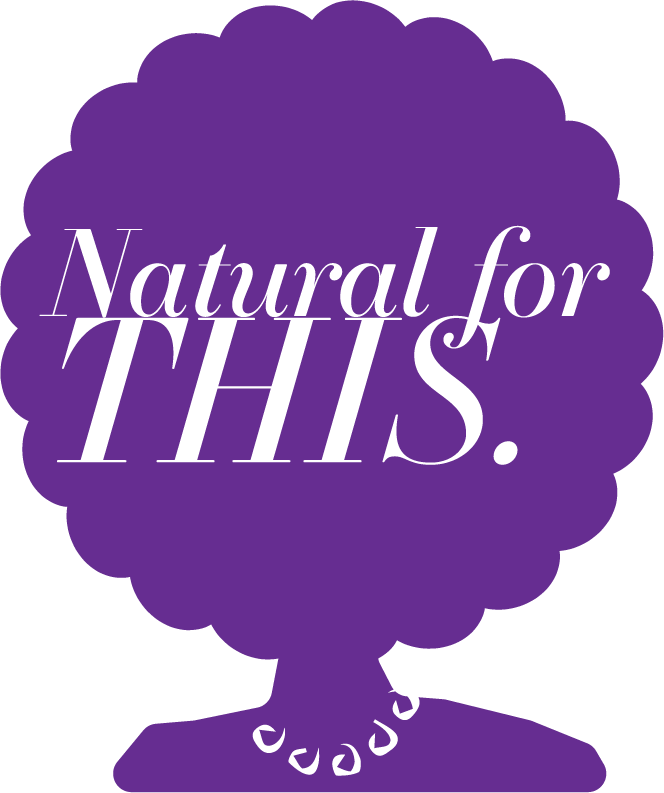 We need your voices and I’d love your input, thoughts, personal experiences, and your personal accounts sent to my email, naturalforthis@gmail.com. I wanted to open with this video I found from a series called Clarify produced by Mic and Spotify. I found this series through Spotify’s “Election 2016” playlist. If you want to check out the other videos in the series, I would suggest checking them out soon, considering the election will be over soon and who knows how much longer those videos will be available. This round-table discussion features 4 black men from different places in the country, but with similar experiences. One of the men is Chicago rapper, Vic Mensa. It is important to note that one of the men is a Police Officer in the NYPD, and joined specifically because he witnessed and experienced racial profiling throughout his upbringing. He decided it was important for him to join the police academy to see how he could influence change within the system. This is a man who is speaking from both sides of the equation. He has lived in the hood, and has seen the heavy policing, and he has been profiled. He joined the police and found that the reality of the situation is that, they do not care about the individuals. Black people are just quotas. Ultimately, it became clear that the goal was to make an arrest, not help the community. The police were created to protect us, but that isn’t happening in many black communities. There is a perception that the recent deaths of black men, women and children at the hands of police, is what spawned a sudden distrust for law enforcement. But there is a long and persistent history that can help address this misunderstanding. Let’s go back in time and explore where the black community’s negative perception of the police began. Keep in mind that these are all brief and very abbreviated versions of each era of violence against black people. If you want to know more, I suggest you go deeper. I have been appalled multiple times at the untold stories from history that explain the current existence and dysfunction of the black community. If you don’t know your history you wont understand how you got here. Beginning in 1704, slave patrols began as organized groups of white men in the south, and spread with popularity, as a means to keep slaves in line and keep them from escaping. When the south lost the Civil War, slave patrols were outlawed, but they resurfaced and were maintained through the protections of police officers and the Ku Klux Klan. Though slavery was no longer legal, it was protected by local authorities, preventing slaves from obtaining freedom as they were entitled. Lynchings, simply put, were used to terrorize black people during the post-Reconstruction era and continued for decades. The White Redeemers, many of which were White Cappers and Klan members, sought to break black political power and were very much supported by law enforcement. Lynchings were often carried out in public places with the approval of those present, Klan members, law enforcement and many others. If you find this disturbing, you should try seeing these images repeatedly throughout your life, and seeing them as family because they look like you. With the establishment of formal and informal laws/rules for the conduct of black people, even more lynchings took place. Between the years of 1889-1923, estimates of 50-100 lynchings occurred each year. Keep in mind most of the lynchings were committed without a fair trial, or trial at all, without any evidence, many were for minor offenses and they were all legal murders. “Isaac Woodard was an African American World War II veteran who was attacked by South Carolina police in 1946, while still in uniform, hours after being honorably discharged from the United States Army. His attack and injuries sparked national outrage and galvanized the civil rights movement in the United States. If a WWII veteran wasn’t treated like a human, you can imagine what other black folks had to endure. There are countless other instances and videos of police violence during this era and specifically during protests. If you haven’t watched Selma, it is a great watch and a depiction of police violence against black people while protesting the system that denied them human rights. Though drug use across races was fairly evenly distributed, people of color were stopped, searched, arrested, and incarcerated far more than any other group. The large numbers of incarcerated black people, in no way, shape or form, equated a heavier drug problem in black communities. Nor did it prove a higher instance of criminality of black people. But the impact of the war on drugs gave us the notion that black people, and specifically young black men, were more prone to criminal activity. The damage such a trend does, is ruin the black community and contribute to its negative output of productivity. A tactic used by police forces all over the country, but specifically in the NYPD. Targeted far more minority people than white. Of 4.4 million stops, 83% were of black or Hispanic people but these two groups only covered about 50% of the population. 6 percent resulted in arrests and 6 percent resulted in summonses. So basically, 88% of the stops were of innocent people doing absolutely nothing wrong. See a problem? Furthermore, half of the stops resulted in frisks and only 1.5% found weapons. NYPD made matters worse by justifying the tactic by claiming that minorities were more likely to be involved in crimes. However, the judge in the case ruled that it was unconstitutional and for the reason that the majority of those stopped were overwhelmingly innocent. What happens to the souls of people who are bullied, dehumanized, frisked and arrested for no reason, by the ones who were supposed to protect them? To make matters worse, we now have to watch people who look like us, die on camera, at the hands of the police. This image is jarring, but I believe it accurately reflects what many black people feel about the police. To connect the dots for you; policing of black people began as a means to demean, harass, intimidate and abuse them in order to keep the status quo of the time; slavery. It then shifted into the creation of laws that purported that black people must be kept separately and ultimately treated as second class citizens, preventing them from having the same equal rights of other human beings during that time. During this time black people were illegally murdered, and the police supported it. Frequent deaths at the hands of white people were not prosecuted and the black psyche suffered. Black people figured it would be better if they moved north, where racism was “less prevalent”. Unfortunately, though there were more job opportunities, many of the same racist problems followed them. By now, many black people lived in large cities and were still trying to make it. With limited opportunities, some struggled and fell into illegal means of income, while others fought to survive with their measly legal wages. Then the war on drugs began. Though there were many drug issues in urban cities, other communities suffered equally as much, but black communities were targeted far more than others. Prisons filled up with black men and there became a widespread fear of black people and their communities. So today, when a police officer communicates that he/she feared for their life, though there was no visible or audible danger present, we can easily attribute this to the common stereotype that black people are dangerous, or criminal. Today we call this implicit bias, the idea that we make assumptions about people and our actions toward them are subconsciously influenced by the stereotypes we have about them. Understand, that racism was written into the fabric of this country. It may not represent your beliefs about Americans, but the history speaks for itself. You and I and everyone else needs to get in touch with our biases and begin to check them. I have them, you have them, and we are all conditioned to have negative feelings toward black people. The media is in many ways to blame, but there are other reasons that come into play, such as the justice system. In fact, you will find that many black people even perpetuate negative stereotypes and are biased against their own. We have to acknowledge that what we watch and the frequency that we are bombarded with these messages gets into us, and it makes us behave differently. All we can do at this point, is become more aware and respectfully call it out when you see others behaving inappropriately toward black people. You’ll know it when you see it, just ask yourself, is this person being treated like a human? Is the person in question allowed the same assumptions that we would normally give to a person of another color? There is no gene that makes black people any more criminal than the next person. If you don’t know that, then it’s time you spend some time with black people in their communities, learning about them and truly find out who we are. Haiti in Trouble: Facebook, you got some ‘splainin to do!